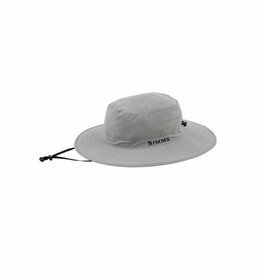 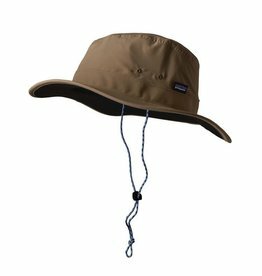 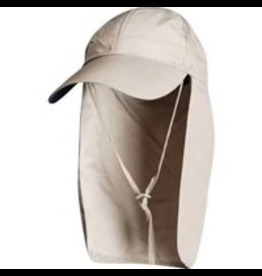 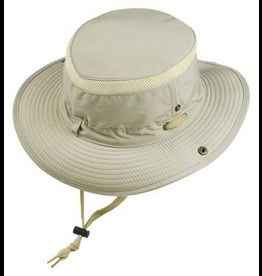 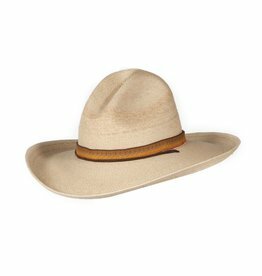 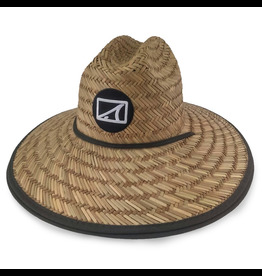 Our Life Guard Hats have a classic fit and shape. .
ur Solar Sombrero is made with 100% lightweight nylon with HT Teflon® treatment and features a wide brim.